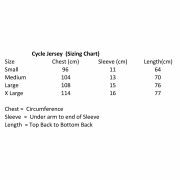 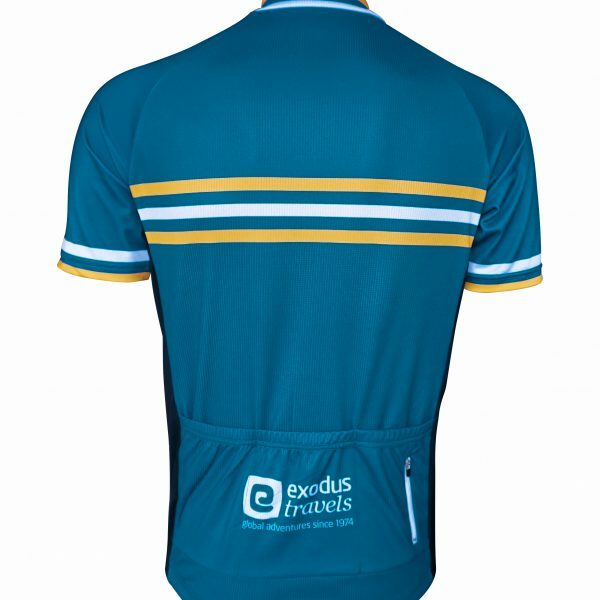 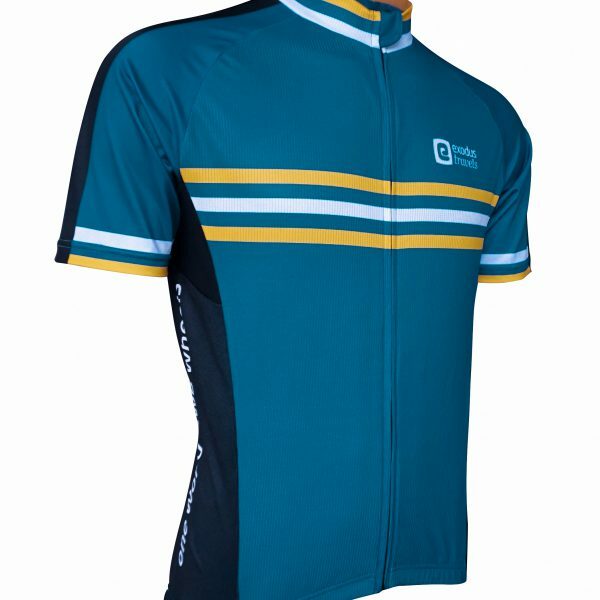 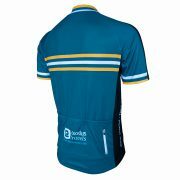 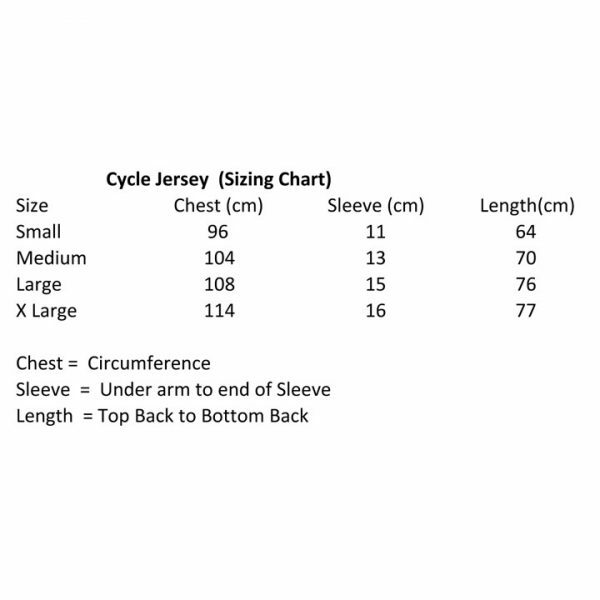 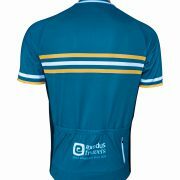 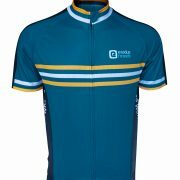 Our Professional Exodus Cycling Jersey, is designed with a rear zipped pocket and 3 reverse open pockets for those essential consumables you may need on your journey. 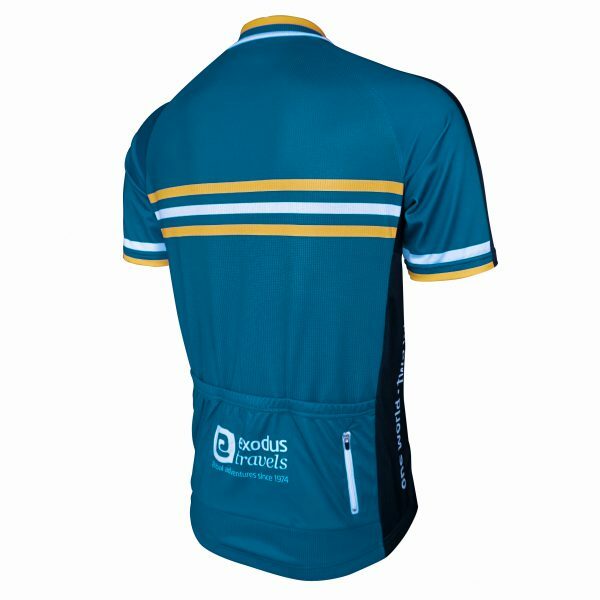 The sleek and tailored design uses the highest quality fabrics and materials with a really striking design, encompassing everything you need and expect for your cycling experience. 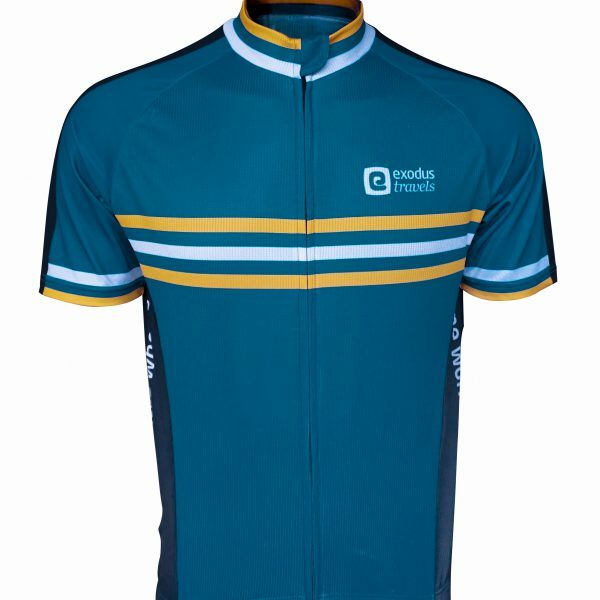 Clean lines and good design – like the colours.